India celebrate Diwali! Let us have a close look on why and how Indians celebrate Diwali? Today India celebrates Diwali and let us discuss on why and how Diwali is celebrated? 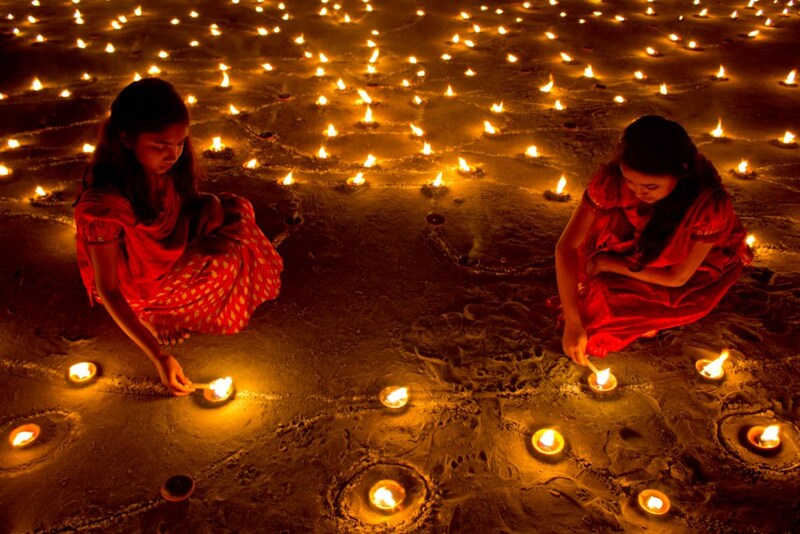 Diwali is one of the most festive occasions for the Hindus in India. The so-called “Festival of lights” brings happiness and colour to one’s life. It is celebrated to commemorate the occasion of the homecoming of Lord Rama to Ayodhya. Since it was a New Moon day, the whole kingdom was illuminated with festive lights to aid the King make his way to Ayodhya. You might be wondering who is Rama? And why so much buzz for him? Let me tell you a short description from Indian epic, Ramayana, which briefs about the significance of Diwali. Rama was the eldest son of Dashrath, the King of Ayodhya. Ram was known for his generosity and was loved by all, in his kingdom. He was regarded as the “Uttama Puroshotaman” or the perfect man, in his kingdom. His stepmother, Kaikeyi also loved him more than her own son Bharat. However evil had its own plans with her maid Manthara, who filled Kaikeyi with ego and lust for power. Manthara with her poisonous words made Kaikeyi believe that if Ram would become King, Bharat would be forgotten from the history of Ayodhya. Kaikeyi demanded Dashrath, that Ram must leave Ayodhya. Dashrath who loved Ram to the core was helpless as he owed his life to Kaikeyi in a battlefield and promised her that all her wishes would be fulfilled. Ram was sent to the jungle and banished from Ayodhya for 14 years. Lakshman, Ram’s brother and Sita, Ram’s wife, accompanied Ram to the forest as they both believed it was their duty to be with him wherever he goes. This particular chapter in Ramayana reminds us of our family duties. Thus on the auspicious occasion of Diwali, people in India get together with their whole family and celebrate and dine together. People get dressed up in new clothes, exchange Diwali sweets with their friends and relatives on this occasion. Keeping aside all their negativities, people welcome all things positive and a new beginning of their life. People firecrackers and light oil lamps in their houses to create a festive mood just as it was in Ayodhya during the return of Lord Ram after an exile of 14 long years in the jungle. Diwali is also celebrated as the victory of Lord Ram over Demon Ravana, to put it precisely, the victory of good over evil. Ravana, possessed with ego, was a powerful demon and the King of Lanka. He abducted Sita, from the jungle where Ram, Lakshman and Sita lived in exile. Ram fuelled with anger raged a war over Lanka and Ravana. He and Lakshman gathered an army of monkeys and marched towards Lanka. Ravana who was a fearful warrior himself fought Rama with all his might. However victory always side up with the good and in the end, Rama killed Ravana and rescued his beloved wife Sita. Here, the victory of Lord Ram over Ravana teaches us about our egoic minds which is the sole reason behind everything bad that happens in this world. A man driven by his ego would never face a happy end to his life. In our lives, we deal with all things good and bad. It is to be remembered to always keep aside one’s ego, to never lose hope and have faith in ourselves, for whatever happens, love and good deeds always triumph over evil. 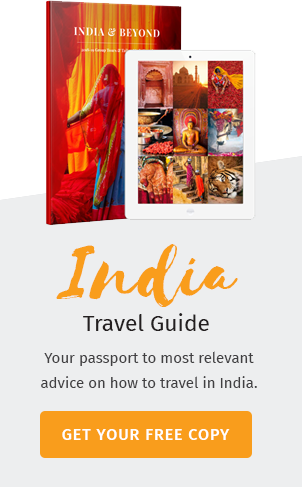 If you are ever planning to visit India during Diwali, it is never a bad idea. It would be a whole new experience for you to sink into the Indian culture and learn more about this blessed land we call India. The joyous people, the festive lights, the crackers and especially the food would literally please all your senses.